Ten years ago, when Nick Alexander received an offer to sell his internet start-up, he decided to use the proceeds to follow his dream of becoming a writer. “I had a romantic idea of a writer’s lifestyle so I bought a basic cabin in the Alps, where I could hide away and concentrate fully on my writing,” Nick remembers. He bought himself a copy of the Writers’ and Artists’ Yearbook and sent off his work to publishers, receiving response after response saying he needed an agent to submit to them on his behalf. “Even when I did manage to get an agent, he didn’t manage to place my work,” Nick says. Despite considerably reducing his spending, without the regular income of a job, he ran up so many debts that he maxed out his credit cards and found himself having to borrow money from friends. It’s such a relief to be able to simply focus on what I want to write and what people want to read. Miserable and alone at Christmas, Nick chose to take action. “I wrote a whole series of short stories over this period,” he says. “But this experience also finally made me realise that I needed to stop relying on other people and take control over my own future.” He had finished a novel, The Case Of The Missing Boyfriend, that had, he believed, broad appeal, and he decided that the time had come to find a more effective way of reaching readers and try self-publishing. 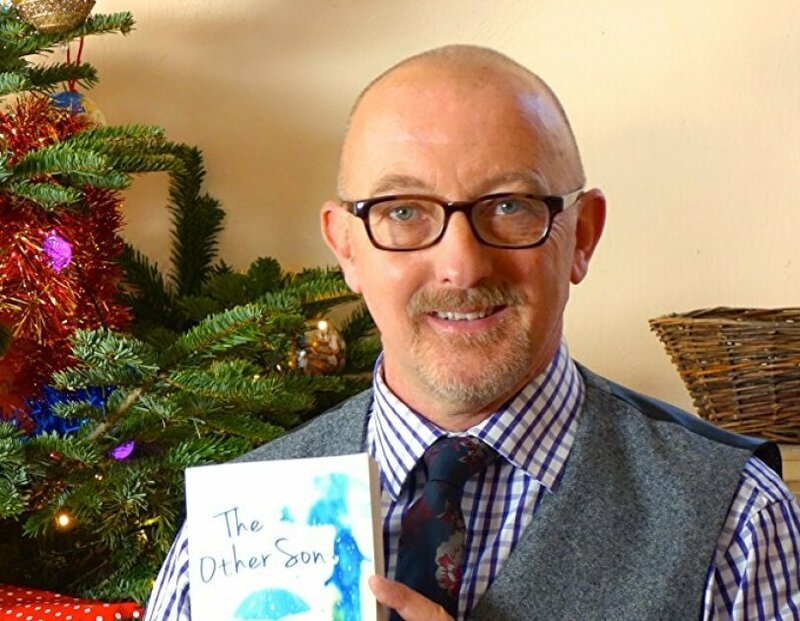 Nick had been dabbling in self-publishing with a series of books based on his painful dating history, but it was only when Kindle Direct Publishing (KDP) launched in Europe in late 2011 that things started to turn around for him. He put the first book up on KDP, experimenting with free giveaways to build up reviews and awareness of his writing. Within four months of first pressing the ‘publish’ button, it hit the number one spot in the Kindle chart on Amazon.co.uk. As sales continued to grow, it wasn’t long before he had earned enough royalties to pay off his debts and even put some money aside.